Let us create an experience your skin will thank you for. Rejuvenating skin care treatments are beneficial for every skin type. The overall result is to deeply purify the skin and pores and aid in smoothing wrinkles with a heightened firmness, tone and freshness. 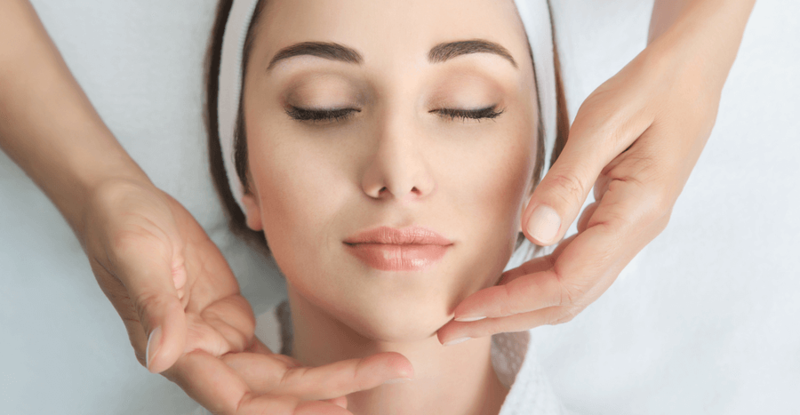 This facial begins with a deep cleansing followed by a gentle exfoliation to restore your skin to its optimal potential and revealing smooth, glowing skin. A creme masque customized to your skin type that is especially beneficial for hyperpigmentation and aging. This masque will leave your skin feeling hydrated and firm. Call us today to learn more about our spa services 760.346.4262.